Our practices - C J Harker & Associates Ltd. There are five surgeries at our Silsden site. The most recent surgery was designed with the needs of our disabled patients in mind. 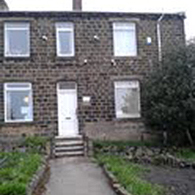 Being on the ground floor, it is accessible to wheelchair users as are the toilet facilities. We have a fully equipped dental laboratory on site with technicians who can offer a rapid repair service when you need help. We are located in a quiet residential area on the outskirts of town. With ample car parking, the practice is handily placed to serve your dental needs. If you use public transport, there is a regular Fell Lane bus service which stops just across the road from the practice. 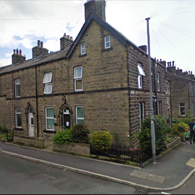 Alternatively, you may prefer to alight from the Oakworth bus at Exley Head and walk up Wheathead Lane to the surgery.